Available in one, two and up to six bottles, these bag ranges are very functional to take your bottles comfortably while you travel. 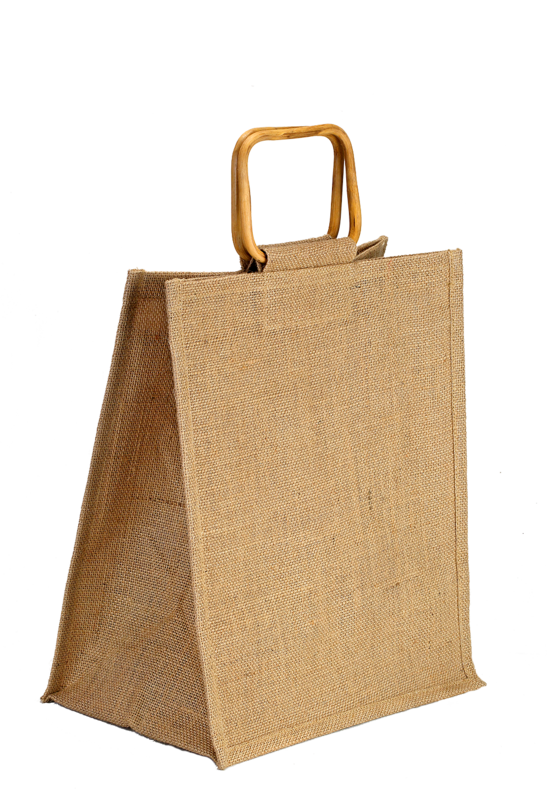 Due to its strength and robust quality, these bottle bags are your ideal choice to store your bottles unharmed. 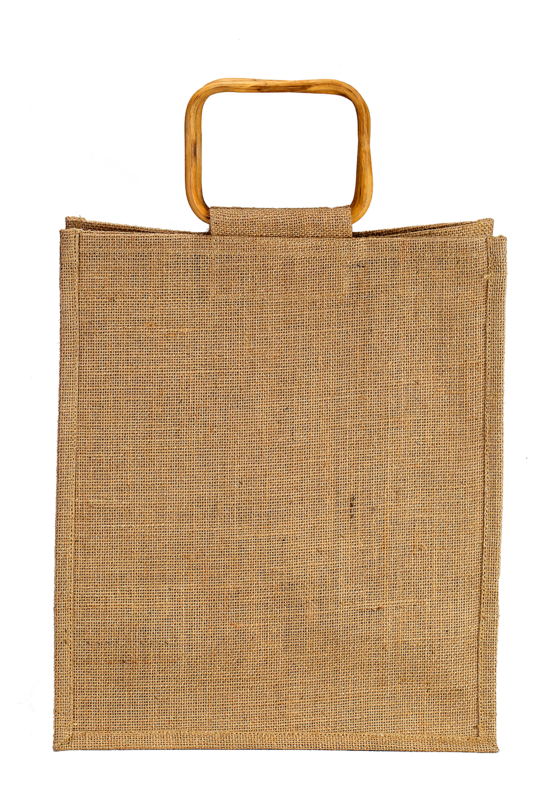 These bags give the original golden brown color of Jute though its jute made body, where the skillfully adorned bamboo handles ensure a stronger grip to the user.